Athletic fitness center is an amazing health club for general fitness, sports training,strength training,physical fitness.body building,weight loss& gain. We have started from 2013. 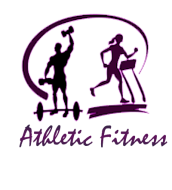 Athletic Fitness conducts classes in Gym. It is located in Adambakkam, Chennai. It takes Regular Classes- at the Institute.